Hoping to continue the success of The Back On Track EP 2014 release, Patterson’s full album of the same name on Feb 12, 2016. The single, “She’s Cool,” was released on Nov 27, 2015. The Back On Track Recording Project album features six new tracks, four remixed songs from the EP, and a number of blues musicians including Skylar Jordan. 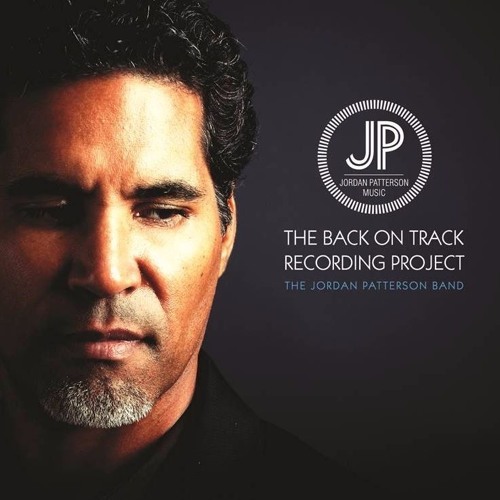 The Jordan Patterson Band also joins Patterson in his funk, rock, blues, and soul influenced album. Patterson has spent the past decade and a half working in the music industry in artist tour management and concert and event promotion. The blues artist plans to reignite his notable contemporary blues career in 2016.